Enjoy nature and cultural heritage of Kutaisi and Javakheti region during this 4 days tour. 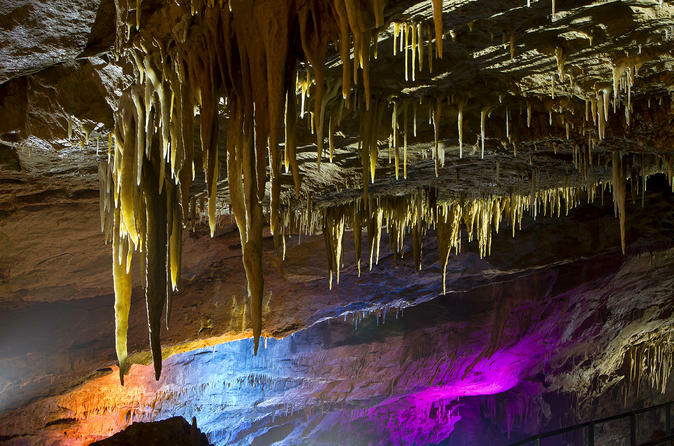 Travel from Batumi and visit the UNESCO World Heritage site s of Kutaisi, Prometheus grotto and finally Javakheti region with its ancient cave town and fortresses. During these 4 days you’ll have guided excursions, travel by comfortable vehicle, have overnight in 3-star hotel located in ski-resort Bakuriani and taste Georgian cuisine during dinners. 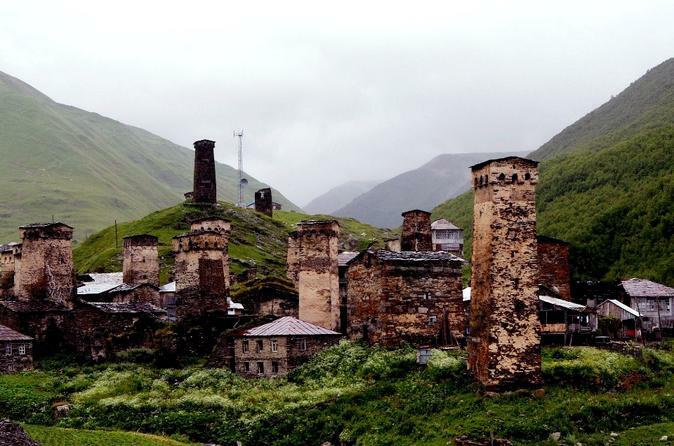 Explore Svaneti region and its cultural heritage during 4 days. Leave from Batumi on a comfortable vehicle, have a 4x4 ride to one of the remote villages of Europe, guided excursions at museums and UNESCO World Heritage Site – Ushguli. Spend nights in 3-star hotels with breakfasts and dinners included and enjoy the views of the peaks of the Greater Caucasus Mountain Range.